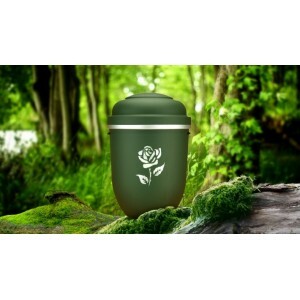 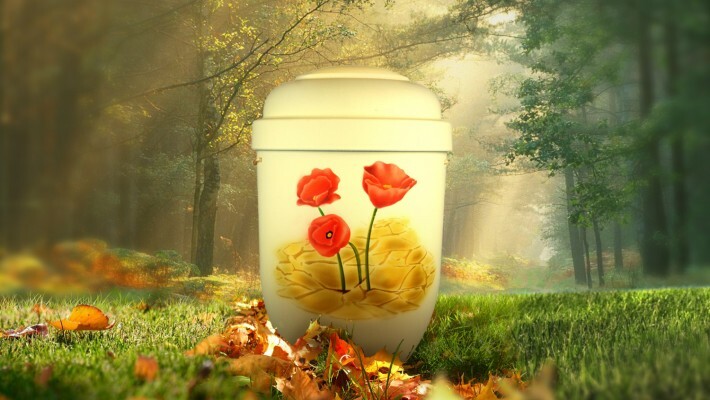 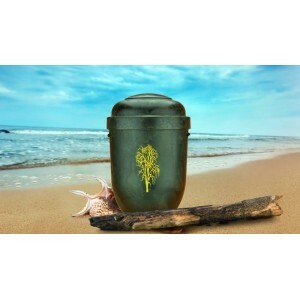 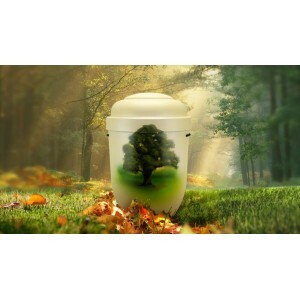 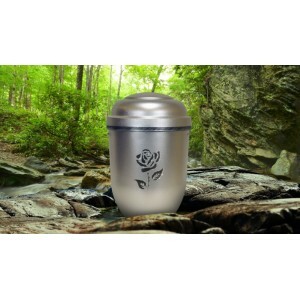 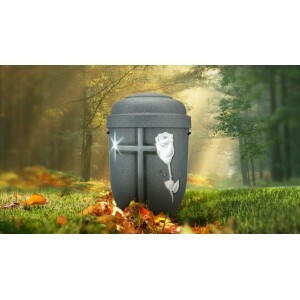 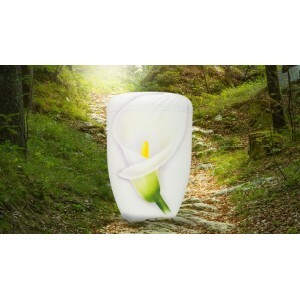 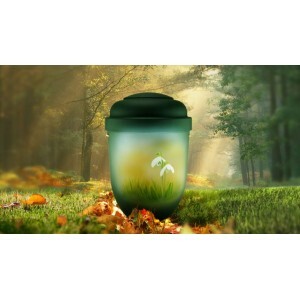 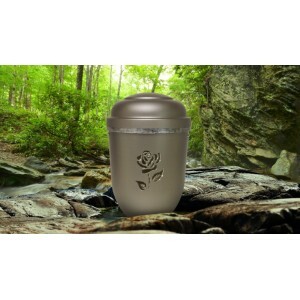 With a biodegradable urn you can return the cremation ashes of your loved one back to the earth in a very eco-friendly manner. 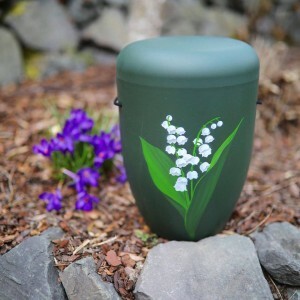 With no harmful plastics or chemicals, once decomposed this type of urn will leave no trace as everything is returned back in harmony to nature. 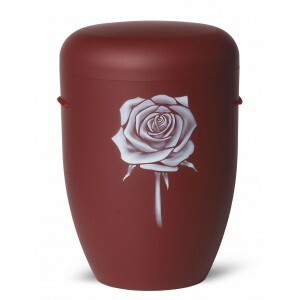 Designed and created to be attractive, durable and environmentally friendly. 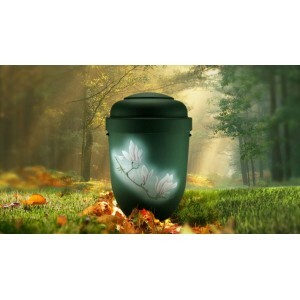 This colourful floral decoration urn has been beautifully and caringly handmade by skilled craf.. 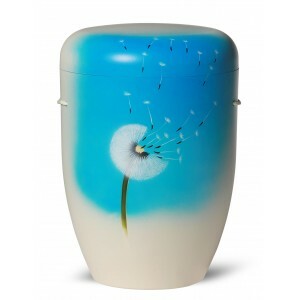 This colourful floral urn has been beautifully and caringly handmade by skilled craftsmen, maki.. 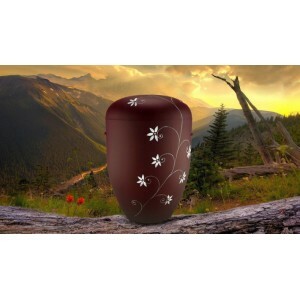 This floral urn has been beautifully and caringly handmade by skilled craftsmen, making ea.. 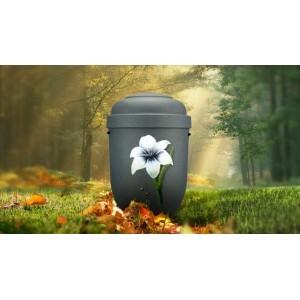 This grey floral decoration urn has been beautifully and caringly handmade by skilled craftsmen.. 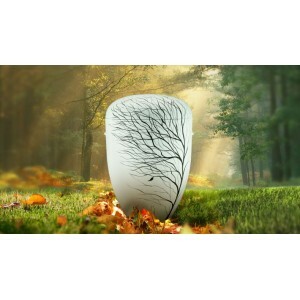 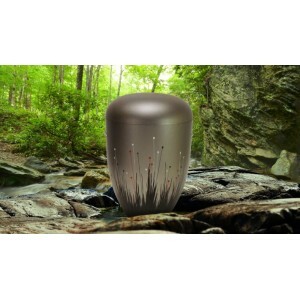 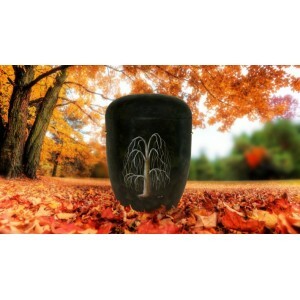 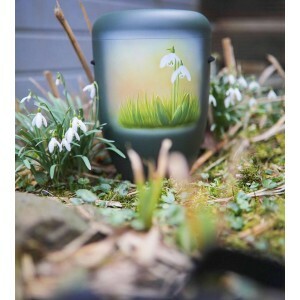 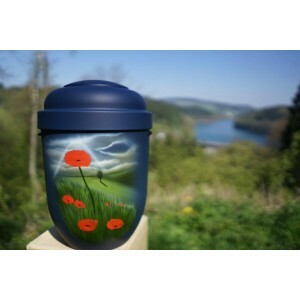 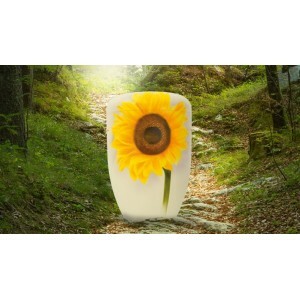 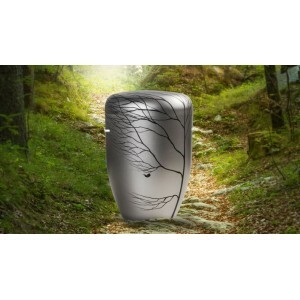 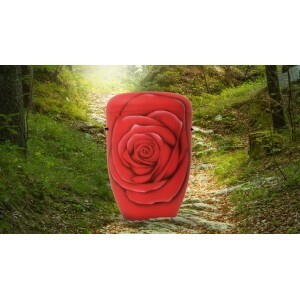 The ecological innovation of NatureURN Made in Germany by skilled craftsmen to produce .. 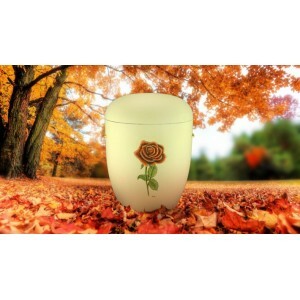 This orange floral decoration urn has been beautifully and caringly handmade by skilled cr.. This colourful red urn has been beautifully and caringly handmade by skilled craftsmen, ma.. 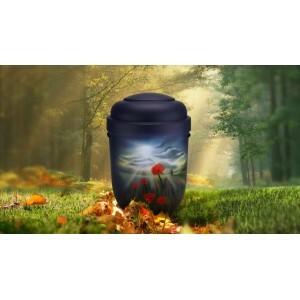 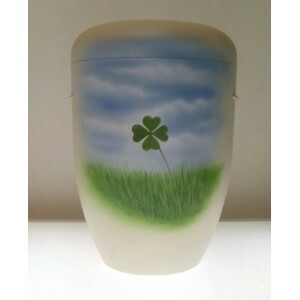 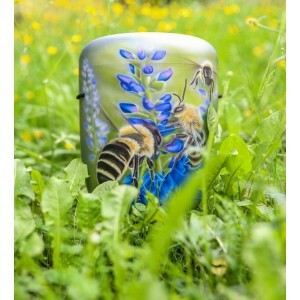 This colourful floral design urn has been beautifully and caringly handmade by skilled craftsme.. This colourful floral lily urn has been beautifully and caringly handmade by skilled craftsmen,..